If you’re thinking of selling a home in the Triangle or the Raleigh area, you’re in luck. It’s a seller’s market, which means there are currently more buyers looking than there are homes on the market! Good news for sellers who want to sell fast and for the most money! But to make sure the process actually goes as smoothly as you hope, here are some home-selling tips. Even in a seller’s market, a home sale can turn sour if it’s not handled quite right. So, here’s what your need to do to enjoy smooth sailing, from list to close. 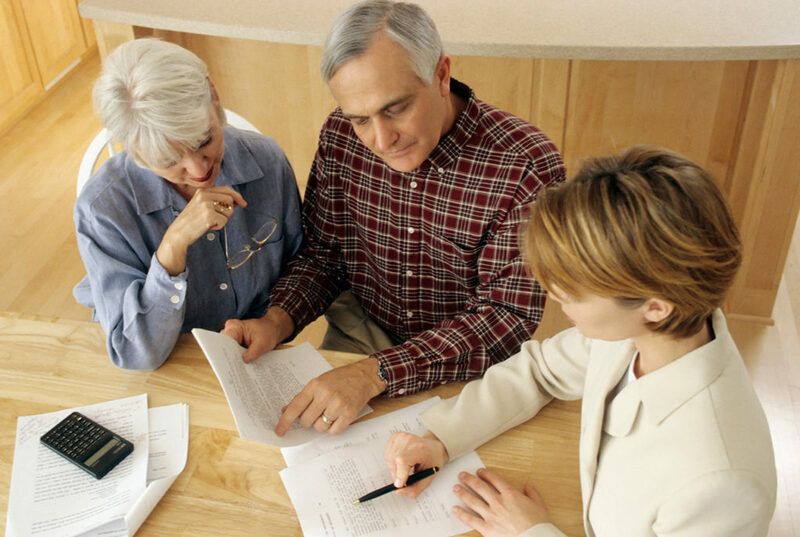 One of the most important things you can do in any real estate situation is to choose your representative with care. Interview several agents to find out things like the staging and photography services they offer, how they market, where they list homes online, and how they stay informed on local market and MLS happenings. Just because it’s a seller’s market, doesn’t mean you should set the price of your home higher than it’s worth! Even in a competitive market, a home can sit on the market, overlooked, if the price tag is too high. 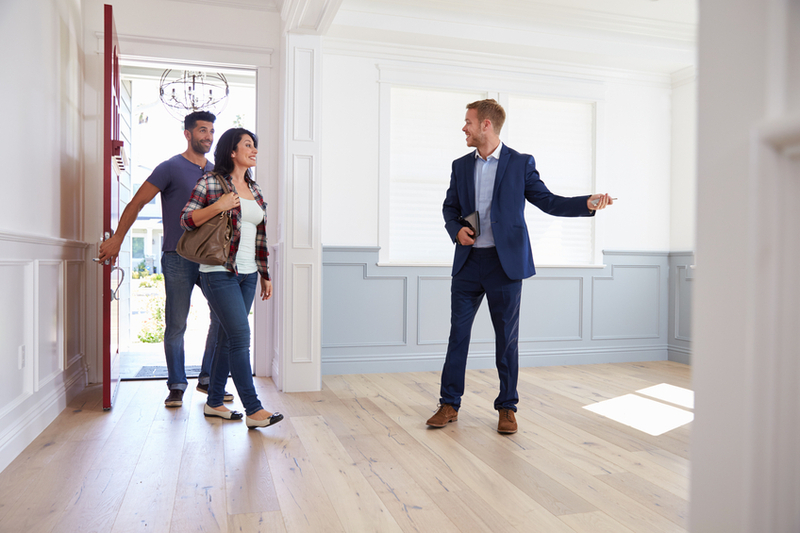 Setting the price right can ensure the right buyers are looking at your home, and can help you avoid potential appraisal or inspection problems later down the road. If you want to get the most for your home, you’ve got to make it shine, inside and out. Creating a lasting first impression is as simple as making some minor fixes and updates, like powerwashing your siding, cleaning your gutters, or even planting some flowers in your front lawn. 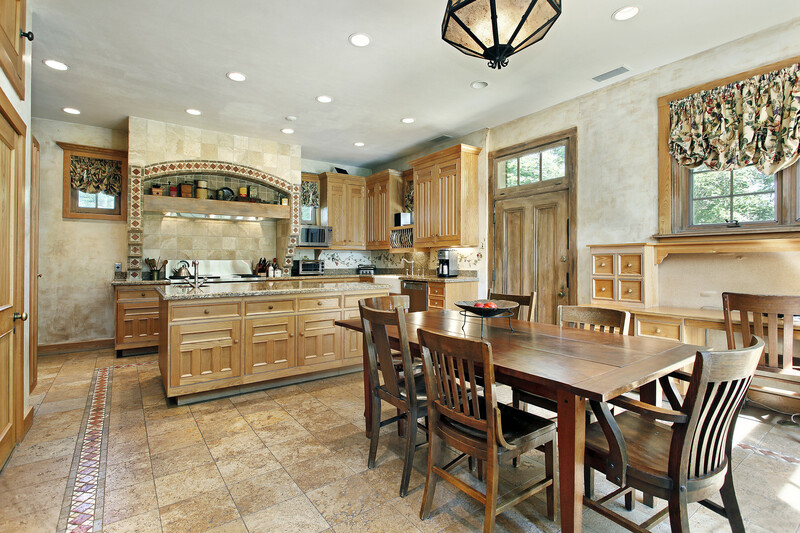 Inside, you might consider freshening paint, refinishing floors, or replacing old hardware. And of course, cleaning and decluttering are a MUST! If a buyer wants to see your home, make it easy for them to do so. Keep your home neat, staged, and ready to show at almost a moment’s notice. If you have pets, try and keep pet odors down by cleaning regularly or using candles or potpourri. Have a place ready to take your pets if a buyer requests a showing. If you’ve done everything else right, you’re definitely in the right market for a multiple-negotiation situation! Here’s what to do when you’ve got several good-looking offers to consider. 1. Review each offer carefully with your agent. There may be a few you can omit right away, or one that’s clearly better than the others. In the case of similar offers, you may go back to all the buyers and ask them for their “best and final” offers. 2. Read the fine print. You’ll also want to consider all elements of each offer, like the contingencies based on repairs, inspections, or appraisals. Other high-priority considerations are buyer qualifications. If one buyer is preapproved for a loan while another is only prequalified, the first buyer is less likely to run into problems down the road. 3. Remember, the highest price isn’t always best. A higher-priced offer might seem appealing, but how does that compare to a cash offer? And what about an offer that’s way over the value of your home that could fall through if your home doesn’t appraise that high? 4. Compare offers to your goals. Ultimately, the best offer is about what’s right for you. If you need to sell your home quickly, a cash offer might be the most appealing, even if it’s lower. If you have time to wait, but really want to get the most money for your home, it might be worth taking more of a risk on the higher number. 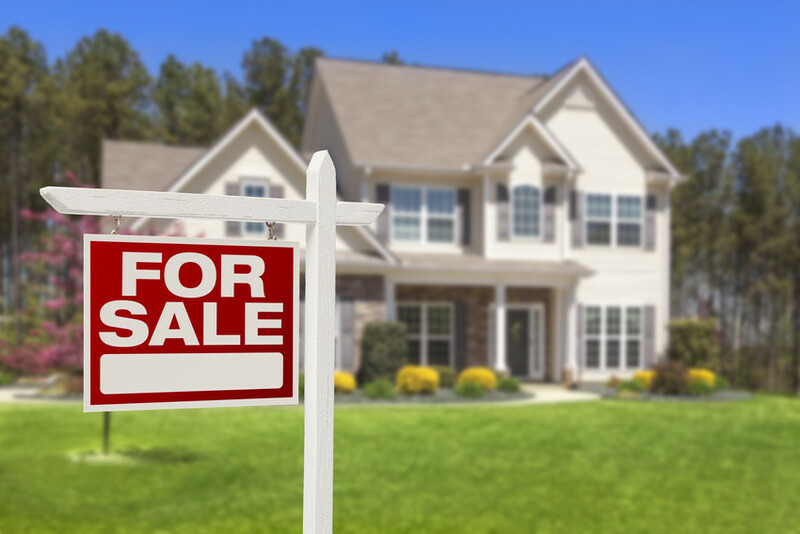 Are You Planning to Sell a Home in Raleigh or the Triangle? If you’re thinking of selling your Raleigh home, then it’s time to contact Carla Freund Realty. We’re here to help you find the right price, get your home ready to sell, and list your home. We’ll be with you every step of the way, from list to close!